Many States Require CPAs Practicing Forensic Accounting to Now be Licensed as Private Investigators. The AICPA Provides an Online Guide. More than 40 states have enacted laws requiring private investigators to buy a license to operate in their state. Most of those regulations have gone into effect during the past five years, according to research done by the AICPA’s Forensic & Valuation Section (FVS). Based on feedback from AICPA members, the FVS Section believes many CPAs are unaware that they might be breaking state laws regarding P.I. licensing. Penalties for operating as a private investigator without a license vary, but in some states it is a felony. To spread the word to the CPA community, the FVS Section is making available to AICPA members an online matrix designed to help CPAs determine if the tasks they perform in their practice require them to obtain a private investigator’s license in the states and/or cities in which they do business. 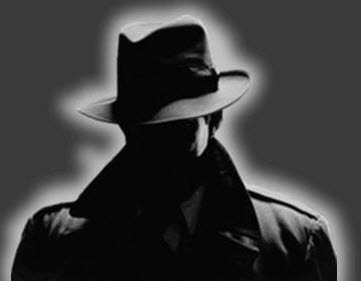 The matrix of Private Investigator Licensing Requirements for CPAs previously had been available only to FVS members. Read the full piece at Journal of Accountancy and find out additional detailing on how the licensing varies from state to state.